Calgary is home to several independent schools, each distinct in its educational approach. What they all share is a goal to help students be the best they can be. Discover the doors you can open for your child with this spotlight on some of Calgary’s finest institutions. 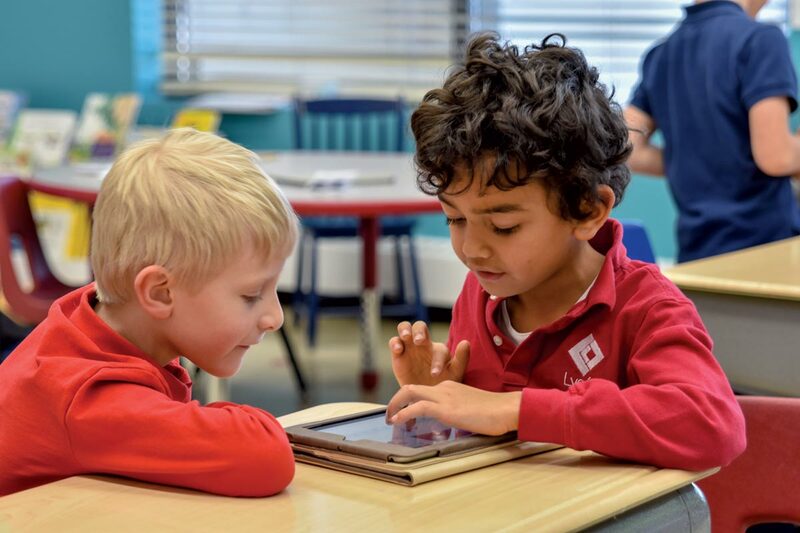 Attending Lycée Louis Pasteur — Calgary’s premiere French institution for preschool to Grade 12 — opens doors to an international community of learning. Not only are students geared to be fluent in English and French, they also graduate with a bilingual diploma from Alberta Education and the French Baccalaureate from the French Ministry of Education. This means that as they go through their formal education, children are taught both Albertan and French curricula, which provides several advantages. For starters, a Lycée student who wishes to study abroad for any length of time can choose to do so at any of the 496 schools in the 137 countries that teach the French curriculum. And the students do not have to play catch-up since the schools share the same curriculum. “I’m really happy that these exchanges take place because they were very rewarding for me,” says Lycée Grade 12 student Pierre Seince. The teachers at Lycée have received their credentials from either Alberta Education or the French Ministry of Education and work together to create teachings that complement each other and are kept at a level students can thrive at. Fluency in another language comes with a host of academic, personal and career benefits, according to several studies. Learning a second language can boost problem-solving skills; help with organizing, focusing and seeing a task through; lead to better career opportunities; and encourage life-long appreciation for other cultures and ways of life. Lycée is not only an excellent school for learning languages, it also has a notable music program, an enormous gym where students can participate in multiple sports, and a variety of community engagement opportunities that begin in Grade 5. An added benefit of Lycée being an international school is the global support it brings for its graduating students. Through their extensive alumni network, which includes all those in the French School network, students can receive advice, connections and even future internship opportunities. “We’re providing a global education in many different ways with access to a global network of nearly 500 schools, international exchanges and field trips, a bilingual curriculum including world history and geography and an international community of 40 different nationalities,” says Canadas. That’s how Jason Rogers, headmaster of Rundle College — a K-12 independent school in Calgary — sums it up. 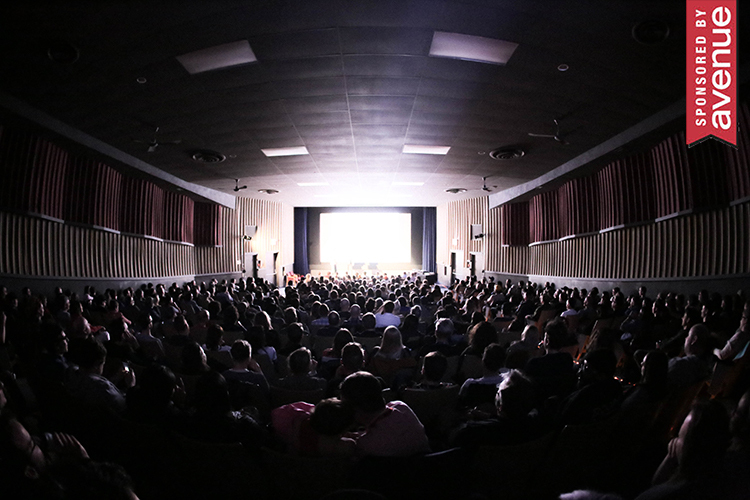 Indeed, class sizes at Rundle are capped at 15, which Rogers says ensures each student is recognized and celebrated for their uniqueness. 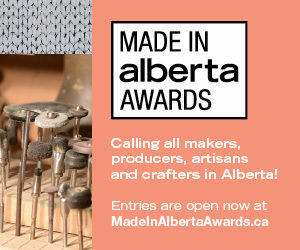 At Rundle College, and within Rundle Academy — an affiliated school for students in Grades 4 to 12 with diagnosed learning disabilities — the goal is to uncover and develop each student’s unique set of skills and talents. 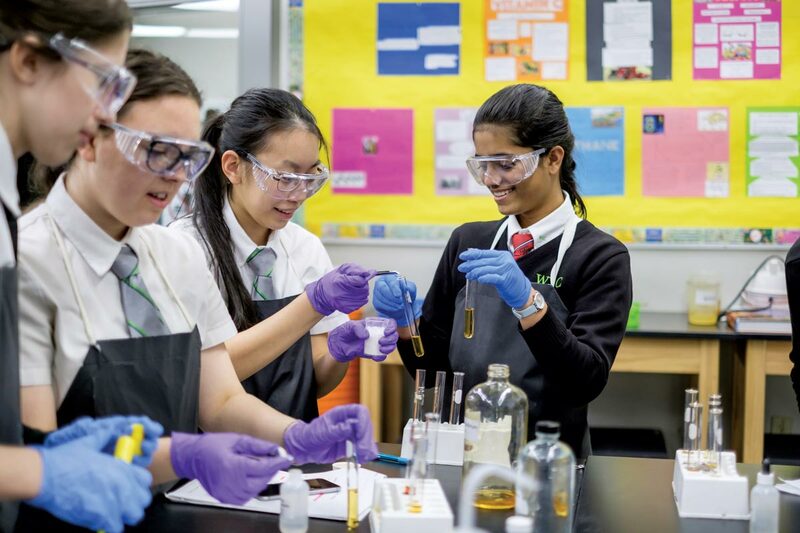 In addition to an excellent education program, Rundle offers many opportunities to enhance core learning through its co-curriculars in the areas of academics, athletics and arts. Options like STEM (Science Technology, Engineering and Mathematics) labs, speech and debate club and football, rugby and cheer teams allow students to explore and hone their interests. Globally minded students can also go on international exchanges to Australia and Scotland and learn about cultural, political and socio-economic differences. 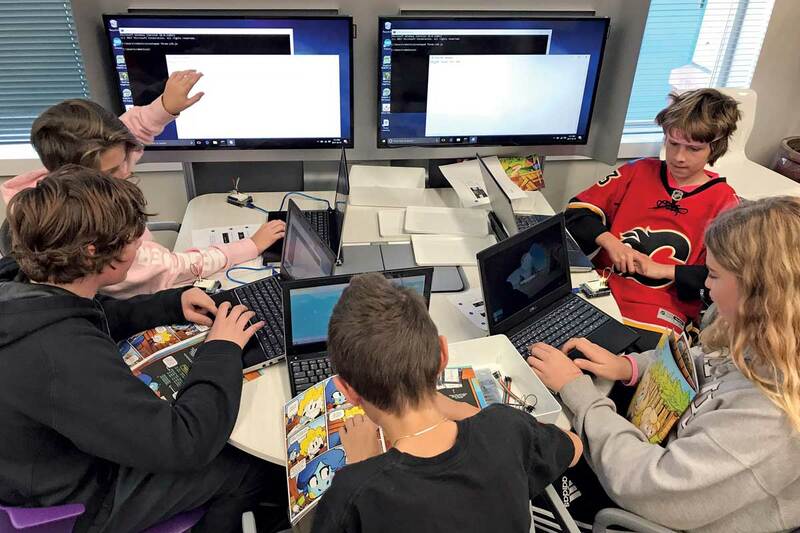 In addition, Rundle is one of the only schools in Western Canada that offers access to the Global Online Academy (GOA), a platform that can be utilized by students to access a suite of specialized classes from a collective of private schools. GOA offers credited classes in a range of subjects, including iOS app design and positive psychology. “There’s [an appropriate] balance between hard skills and soft skills, and we like to think we strike that balance [at Rundle] with the life skills kids are going to need for success in the 21st century,” says Rogers. By Grade 9, Rundle students begin planning for their post-secondary paths through one-on-one aptitude guidance provided by faculty. This guidance continues through to Grade 12, when students are given recommendations for post-secondary institutions based on their interests. Megan Morrison, a soon-to-be graduate of Rundle College, has received this one-on-one coaching and, on recommendation, took part in Calgary’s Opening Minds Through Art Program (OMA) as a means of exploring her interests in helping others. The OMA program uses art therapy to connect with dementia patients. No matter what a student’s passions may be, Rundle seeks to help each of its attendees reach their full potential. After 17-year-old McKenna Osis graduates from West Island College (WIC) this June, she plans to pursue a double major in commerce and engineering at the University of Calgary. But it wasn’t long ago — just 2017 — that Osis had no answer to the question: What do you want to do after you graduate? “I had no idea what I wanted to do. I had a lot of different interests,” says Osis. Osis credits the Institutes Program at WIC, a private school for Grades 7-12 in southeast Calgary, for helping her decide which studies to pursue. WIC has five Institute models — Liberal Arts, Science, Business, Fine Arts and Engineering. Operating within these models, the school faculty works with each student, starting in Grade 9, to identify their key talents and interests. From there, students can explore faculty-facilitated, career-focused experiences, both in and out of the classroom. As part of the Business Institute program, Osis visited California’s Silicon Valley with her classmates, where they toured Google headquarters, among other innovative organizational headquarters. Inspired by what she saw on that trip, Osis made the decision to double major. Students truly have access to a variety of experiences at WIC: with French and Spanish language training, STEM (Science, Technology, Engineering and Mathematics) learning labs, national and international studies programs, multi-day outdoor experience trips and more than 40 clubs, 30 sports teams and several community engagement opportunities, there is no shortage of enriching programs to choose from. 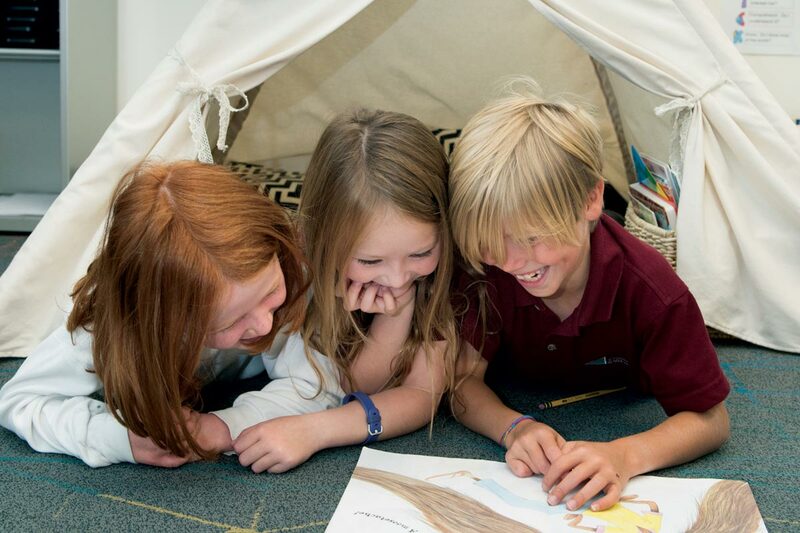 “As an independent school, we truly believe that we’re preparing kids to be leaders — to be active and ethical citizens who give back to their community,” says Chantal Gionet, head of school at WIC. Seventeen-year-old WIC student Abid Khan aims to give back to the world in the medical field. By nurturing an ongoing interest in medicine through the school’s Health Sciences Institute, Khan made the decision to pursue being a cardiac surgeon. “The most valuable experience WIC has given me is the opportunity to be in the real world, often through the Institutes,” says Khan. No matter a student’s interest, WIC provides support and aims to help each and every student reach their full potential. 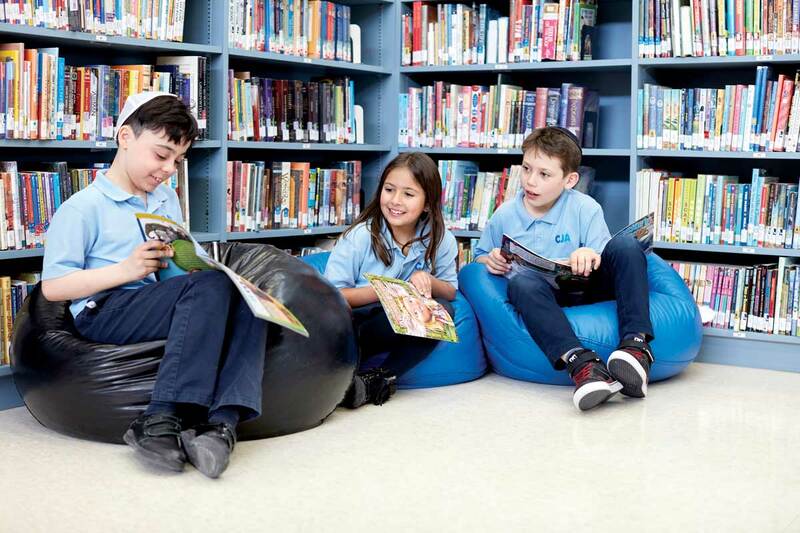 The Calgary Jewish Academy (CJA) offers a comprehensive academic education, steeped in Judaic traditions, for nursery-aged children to Grade 9. Through its dual curriculum program, which focuses on both Alberta Education curriculum and Judaic Studies, students are taught invaluable critical thinking and learning skills while also gaining a deeper understanding of their Jewish heritage. 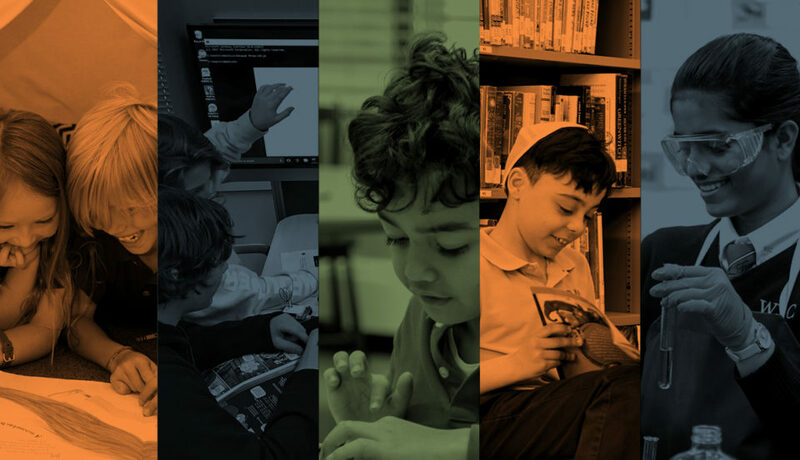 “The strong community connection and the connection to Jewish identity are truly celebrated in every activity,” says CJA Head of School, Brenda English. Guided by the Jewish principle of tikkun olam (“repairing the world”), CJA students are encouraged to be active and contributing members of their community. This is achieved through volunteer and student leadership opportunities with community organizations such as synagogues, the Jewish Community Centre and seniors centres. Whether students express an interest in athletics, fine arts, science and mathematics, languages or social politics, the CJA offers a variety of opportunities to explore these topics in core classes, clubs and class trips. In Grade 6, students visit the Alberta Legislature in Edmonton as part of a Social Studies unit. In Grade 7, they visit Salt Spring Island, B.C., in order to learn about both First Nations and Judaic customs, and in Grade 8, they head to Washington, D.C., as an extension of their Human Rights and Holocaust Studies. In Grade 9, as a culmination of all they’ve learned at CJA, students take their education out of the classroom and put it to use by hosting visiting students from Israel and actually travelling to Israel for three weeks. At Calgary Academy (CA), learning is custom-designed for each student’s unique needs. A Grade 1-12 independent school, with a new Kindergarten program beginning this fall, CA offers two educational streams: the Collegiate program, for on-track grade level students, and the Academy program, for students who have a diagnosed mild to moderate learning disability. About three quarters of the student population have a specific area of difficulty, and every student at CA receives instruction that is both challenging and appropriate. “The experience that kids get in the classroom is highly personalized to their specific learning needs and we work hard to ensure that every student experiences success,” says Tim Carlson, principal at CA. Alongside its excellent core studies instruction, CA offers its students a variety of co-curricular studies, including Spanish classes, outdoor education, music, drama, art, leadership development, photography, robotics, multimedia training and more. There are also opportunities for service-oriented travel (this year to Tanzania and Peru), as well as cultural expeditions, like an art- and drama-themed student trip to New York. Calgary Academy is powered by teachers who come in early, stay late and dedicate many hours to professional development. Indeed, the faculty at the school take great pride in creating classroom environments that nurture, challenge and inspire their students. This content was produced by Avenue Magazine. The advertiser had no influence over this editorial.